γ-Aminobutyric acid A (GABAA) channels responsible for inhibitory synaptic transmission possess a consistent heterogeneity of structure in terms of distinct constitutive subunits. During the past 10 years, considerable progress has been made in understanding the magnitude of this large diversity. 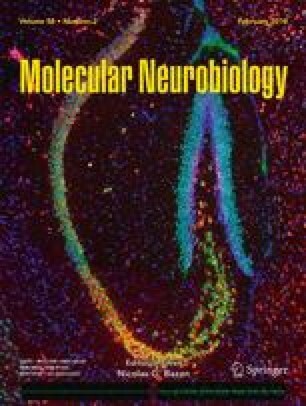 Structural requirements for clinically important drugs such as benzodiazepines and barbiturates have been elucidated, and the anatomical distribution in distinct neuronal populations and the developmental profiles of individual subunits have been elucidated with various techniques. However, the relevance of subunit heterogeneity to synaptic transmission is still largely lacking. Recently, substantial progress has been achieved in understanding the crucial role of desensitization as a molecular determinant in defining the duration and frequency responses of inhibitory synaptic transmission. This development, together with a combination of different experimental approaches, including patch-clamp recordings and ultrafast agonist applications in brain slices and mammalian cells expressing recombinant GABAA receptor, has begun to shed light on a possible role for subunit composition of synaptic receptors in shaping the physiological characteristics of synaptic transmission. Nowhere else in the central nervous system is the anatomical and developmental profile of GABA receptor heterogeneity as well understood as it is in the cerebellum. This review summarizes advances in the understanding of functional correlates to subunit heterogeneity in the cerebellum relevant for inhibitory synaptic function.